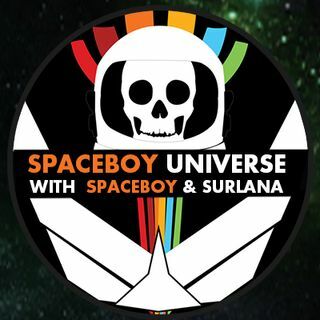 Join Spaceboy and Surlana as they talk with UFO Researcher Jane Kyle. Gordon;s books Are awesome! Buy them! Thanx SB and surlana! Great job!!!!!!!!!!! !